Victoria’s Fox Glove have released their debut full-length album ‘Jessie’ available for digital download and streaming. Or listen using the embedded Spotify player below. 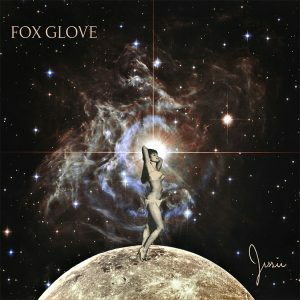 Fox Glove are also a Zone Band of The Month for April 2019 and three songs are available for free download.